An Electric Tea Kettle has become one of the most efficient portable devices for boiling water, making tea, etc. in a short span of time. Be it boiling water or making tea, it takes a much longer time if one is using a traditional model of an Electric Tea Kettle. 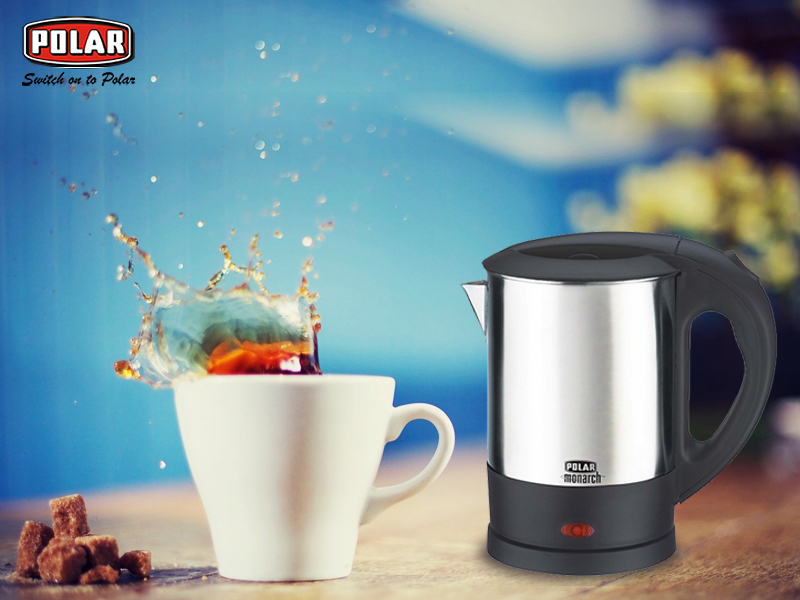 In the recent years, extremely efficient electronic tea kettles have become quite demanding as the results of these models are too quick. 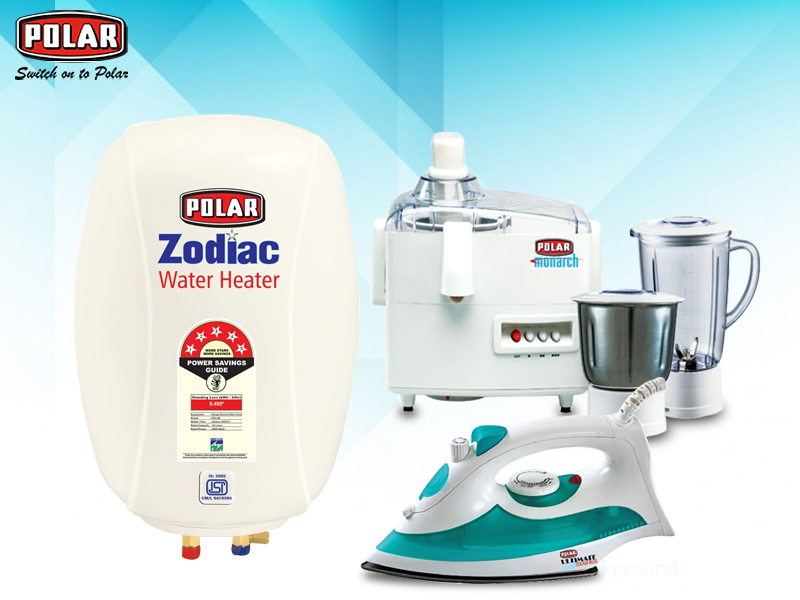 Heating water and making tea is very simple now with these appliances. An electric kettle is a very useful kitchen appliance now found in almost every modern kitchen. Instead of boiling water or making tea on a stove, use an electric kettle. Just plug in into the power outlet and your work will be done in minutes. With the huge number of fresh models available in the market, these gadgets can be kept in every type of kitchen table, be it a small one or a big one. The main part of this type of kettle is manufactured in such a way that it can accommodate even chilly cold water to be boiled. Most of the models today incorporate a spout for avoiding spills. How the Water Heater Manufacturers make these products? It is a good question since most of us truly don’t know what exactly happens inside a water heater. Almost all Water Heater Manufacturers make these efficient appliances in the same way. From sixty years, the same technique is followed for manufacturing these. The manufacturers construct a steel tank and then bond the vitreous glass to its interior for keeping it away from rusting. 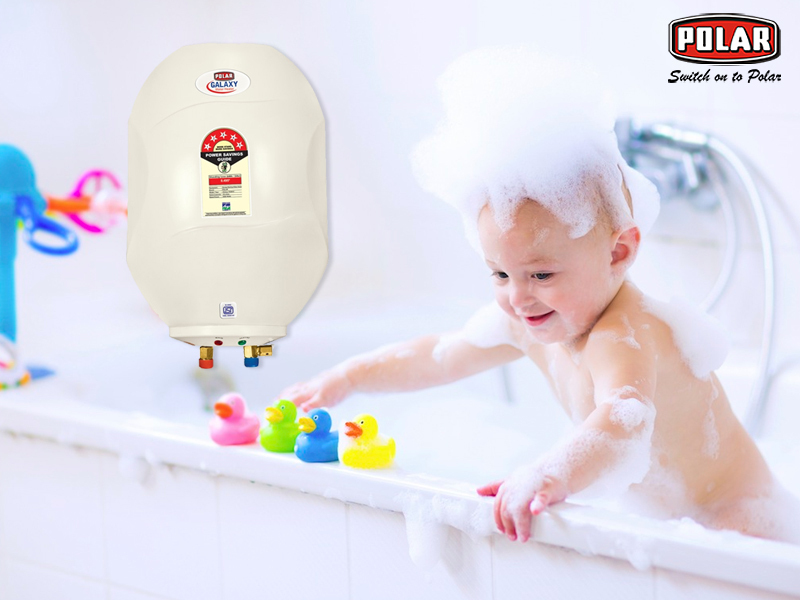 There are different variations in the manufacturing quality of these water heaters, however, some tanks may have a good rust lining as compared to the other types. There is always a little exposure of steel found due to the limitations in the varnishing process. The new Geyser models are too classy and feature-packed. Explore the Online Geyser range to buy efficient and attractive one for your home this winter. A hot water bath in the chilled winter mornings feels as docile as going for a long drive in a rainy day. The cozy effect emitted by the hot shower is the best feeling in such cold days and is loved by all. But going through the sore rigmarole of warming water on the gas burners and making it the errands is not acceptable in the present day when every task moves with a super fast speed. All that is needed is an efficient electric or a gas geyser in your residing place that will make things easier. With the new Online Geyser range, one can have a hot shower anytime or can also use it for any other purposes where hot water is required. Picking the right one online is vital. So, prior to making the payment just do some research work on it?